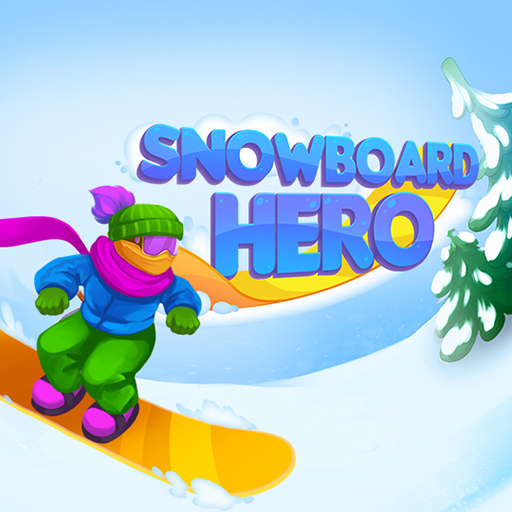 Description Snowboard your way down the mountain, while avoiding the obstacles. Don't crash! 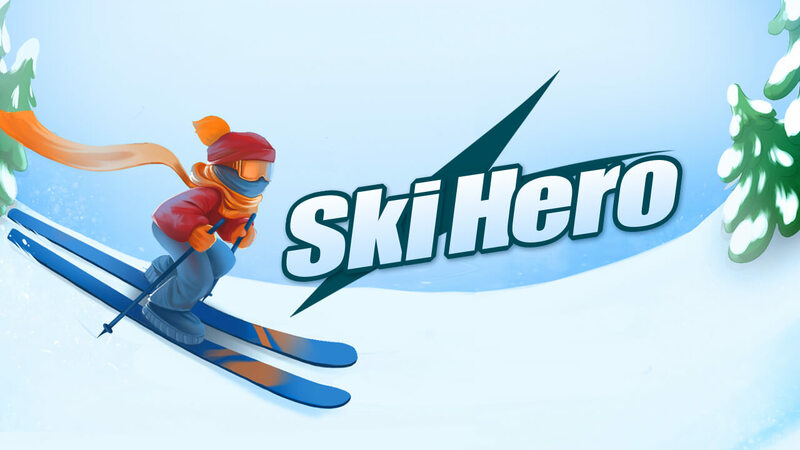 Features: - Interactive tutorial. Anyone can play this game! - Fast, pumping music suitable for X sports. - Beautiful winter christmas landscape. 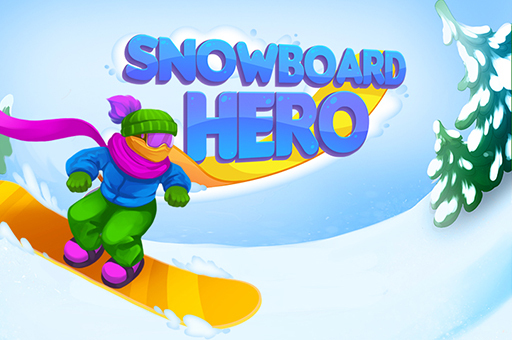 - Collect banners to earn extra points. 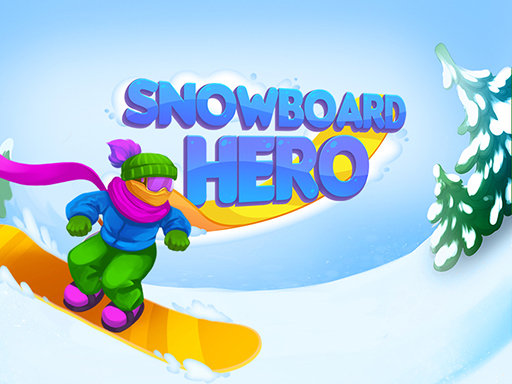 - Fans of winter skifree xmas or snowboarding will love this game.